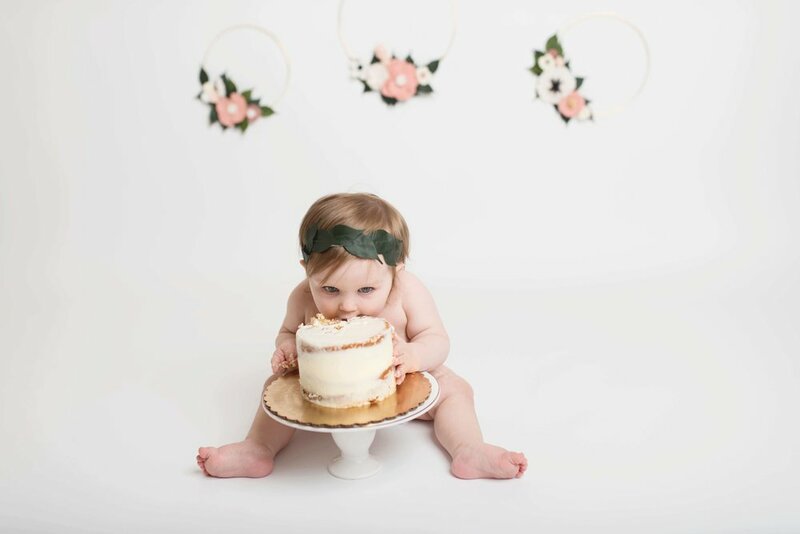 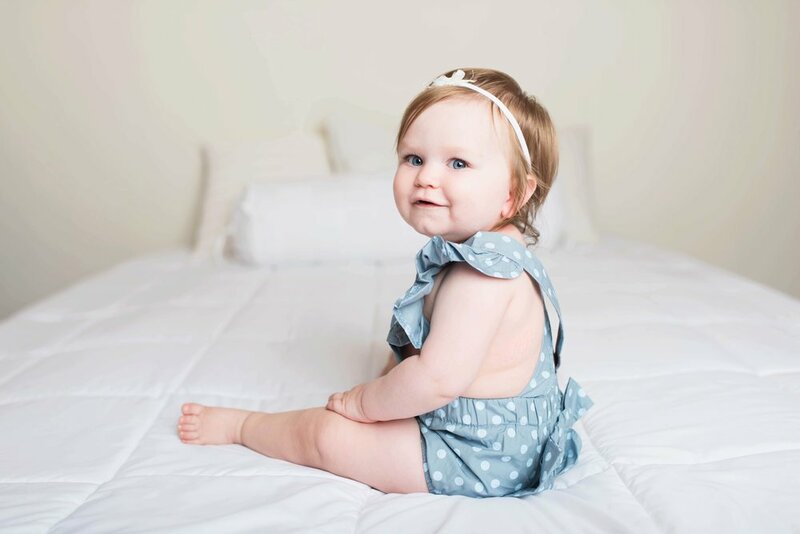 I cannot believe this gorgeous little lady is already one! 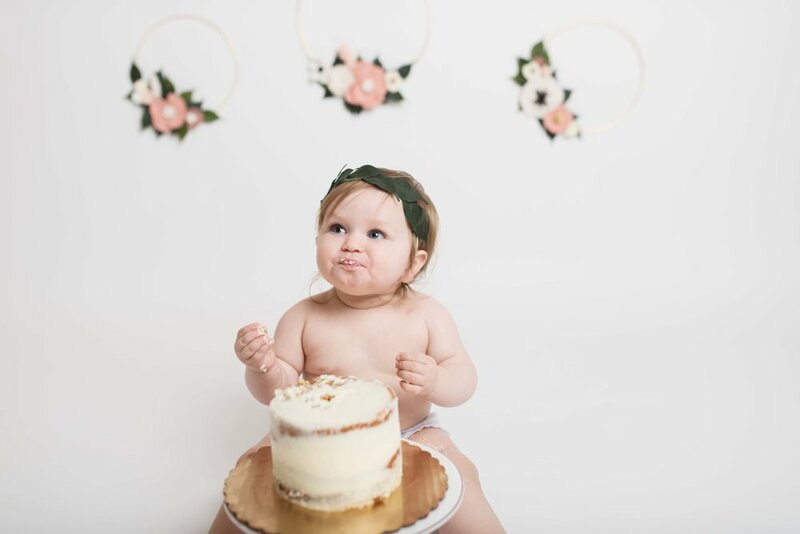 How on earth did that happen! 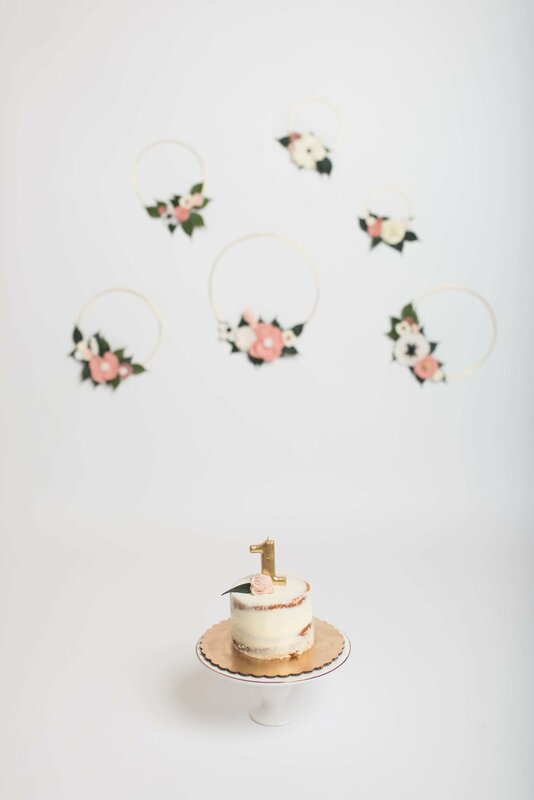 It was such a joy for me to shoot her first birthday session. 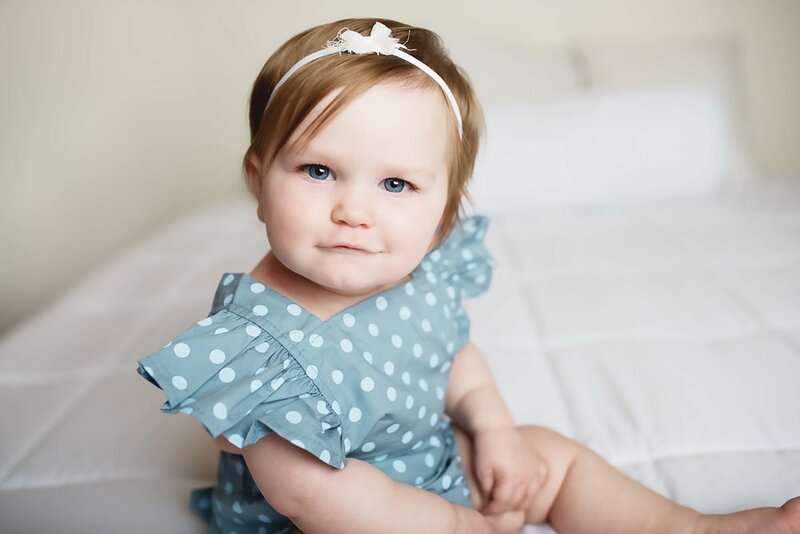 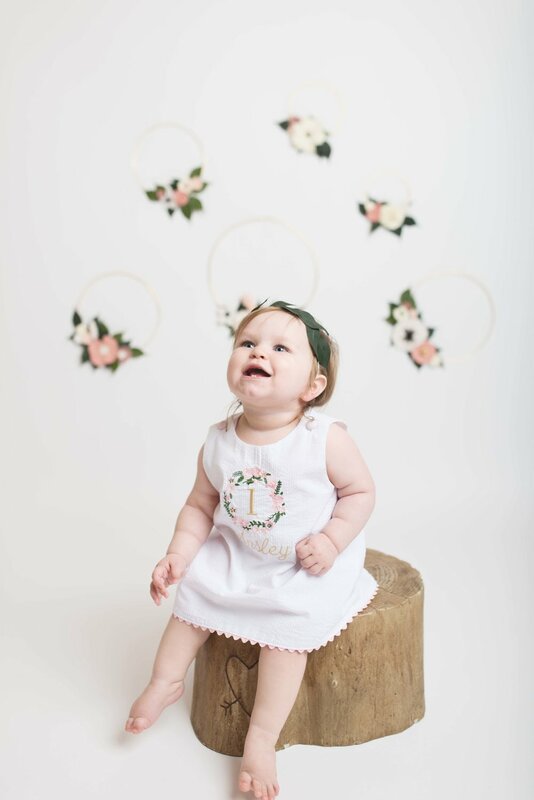 All outfits, beside her ADORABLE first birthday dress, and props were provided by ILP and are available for your session as well! 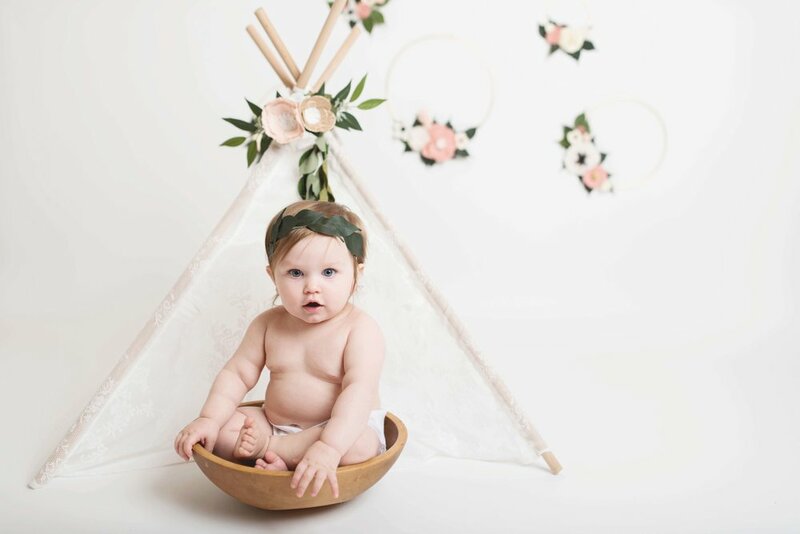 I am just loving the goregous flowers and teepee and how this all came together so perfectly for her.